Sometimes people rent their property to more individuals that they are legally entitled to in order to make some profit. This is wrong on so many levels, not to mention that it is illegal. So how can you tell if a property located close to you is in fact - House of Multiple Occupancy? If on the property there are minimum of three tenants who live together but form more than one household it is considered as House of Multiple Occupancy. This means that the people living on the property share the same bathroom and kitchen. This is an example of small House of Multiple Occupancy. If the property has minimum three floors, and If on the property there are minimum of five tenants who live together but form more than one household it is considered as House of Multiple Occupancy. This means that the people living on the property share the same bathroom and kitchen. This is an example of large House of Multiple Occupancy. When people are married or just living together. This applies both to different and same gender couples. When people are relatives or half - relatives. This refers to grandparents, uncles, aunts, siblings. This also includes step parents and stepchildren. If you have any doubts that a house might be a small House of Multiple Occupancy or large House of Multiple Occupancy, please do not hesitate to contact us. 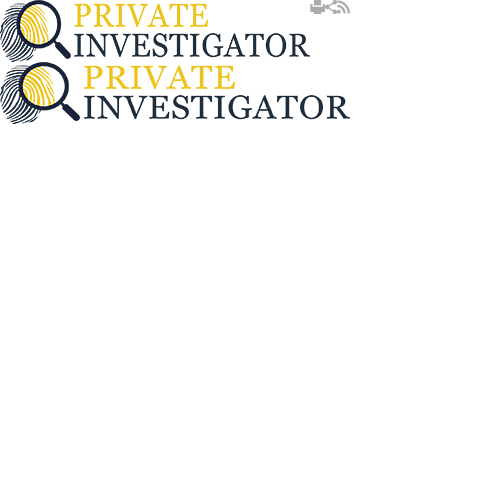 Private Investigator will investigate the issue to see if the landlord has permission for that and if not we will provide you the evidence you need to proceed with the case.